Rahul is an urbanologist, who brings his learnings in anthropology and visual ethnography to urban practice. 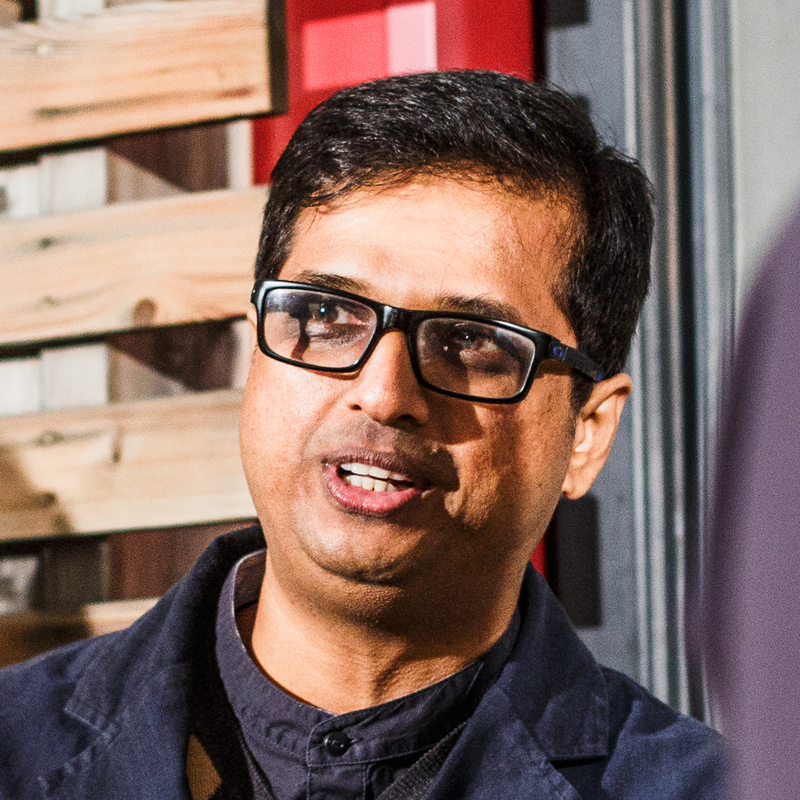 Rahul Srivastava is a co-founder of urbz and The Institute of Urbanology. He studied social and urban anthropology in Mumbai, Delhi and Cambridge (UK). His previous publications include an ethnography of urbanized nomads around Mumbai, a novel published by Puffin, (Penguin, India) and 'The Slum Outside', a commentary on Dharavi, co-written with Matias Echanove and published by Strelka Press. He continues to write extensively on urban issues with Matias, with their next major publication signed up with Verso, London. He brings his background in anthropology and visual ethnography to urbanology, the practice that energises much of urbz's work in Mumbai and elsewhere.